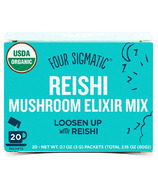 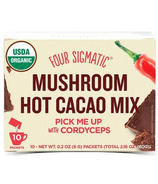 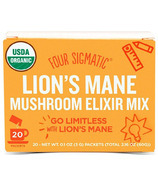 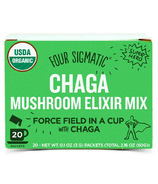 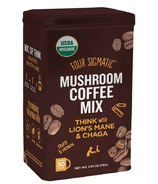 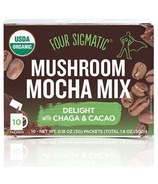 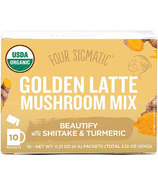 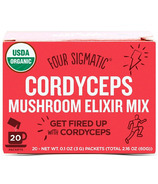 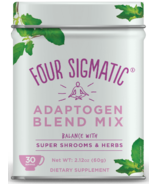 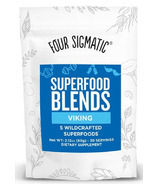 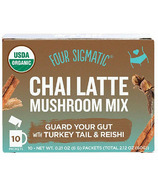 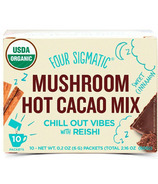 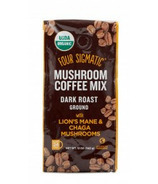 Four Sigmatic was founded with the goal of cutting through all of the "supplement" hype and to help people eat more of one of the world's most scientifically studied superfoods, mushrooms. 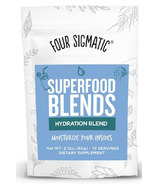 They wanted to make these incredibly powerful foods taste better and be easier to use, so that they can be simply incorporated to upgrade your existing habits. 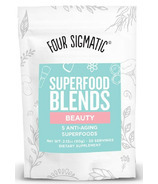 In other words, no more fads, no more pills, and no more capsules. 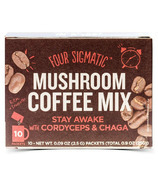 The Four Sigmatic core team has known each other for years. 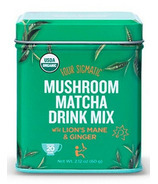 Most of the team members were actually roommates in college. 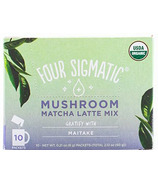 They left their well-paid corporate jobs with the likes of Google, Citibank, and Hewlett-Packard to work on behalf of the great mushroom. 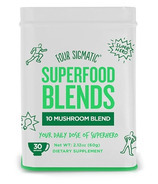 Their Mushroom Mission began in the Nordic countries in 2012 and, with the help of their innovative products, they have expanded to more than twenty-five countries in less than four years. 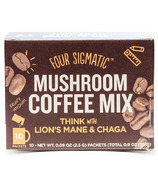 In 2014, they relocated business headquarters to the U.S. and the Four Sigmatic products launched there in January 2015. 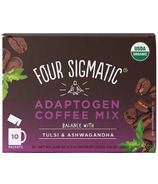 They are still a small employee-owned startup... but good things come in small packages, and they truly believe their passion and hard work will help them continue to make a real difference in global health.